Located on the north coast of NSW, Byron Bay is widely known and rated as one of Australia’s most desirable and beautiful holiday destinations. 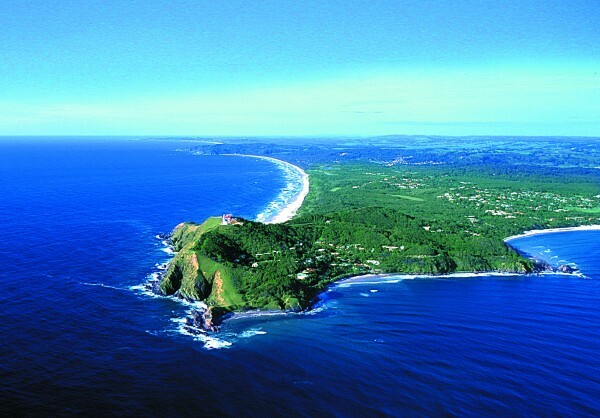 Byron Bay is also Australia’s most easternmost town with Cape Byron being Australia’s most easterly point. Renowned as a melting pot of surf culture, creativity, alternative culture and hedonistic indulgence there are few places that are able to match the unique feel and vibrant atmosphere that Byron Bay and the surrounding area deliver. The Byron region is also home to a diverse collection of natural attractions and landscapes, from sweeping surf beaches to lush rainforests, small coastal villages to alternative hinterland communities. 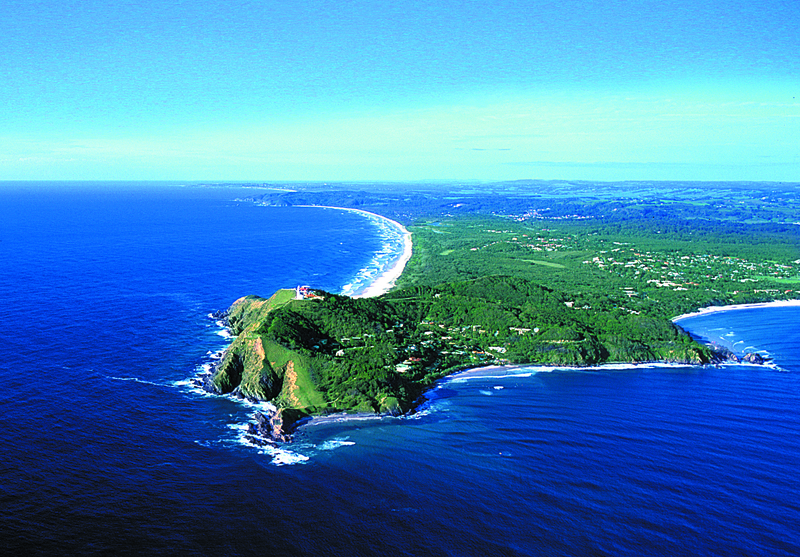 Byron Bay is a destination for all ages, interests and tastes, the true beauty of the Byron region is in it’s diversity. Visitors can kyak with dolphins, learn to suf, walk the famous Cape Byron track, explore the local township and markets or indulge in a day spa. Those who enjoy luxury and indulgence will not be disappointed, Byron Bay is home to some of Australia’s finest regional dining experiences with restaurants and cafes providing an extensive range of cuisine featuring high quality produce sourced from the local food trail of passionate producers and growers. Victoria’s provide the ideal collection of Byron Bay luxury accommodation experiences providing the perfect base to allow you to enjoy all the region has to offer or as havens to simply retreat to for some relaxation and indulgent recharging.